Frederick Banting and Charles Best Canada Graduate Scholarship by the Canadian Institutes of Health Research. Congratulations to Katherine Ford, who has been awarded a Master’s Award: Frederick Banting and Charles Best Canada Graduate Scholarship by the Canadian Institutes of Health Research. These scholarships, which are designed to support students who have demonstrated excellence during their undergraduate and early graduate studies, are among the most prestigious awards offered to Master’s students in Canada—earning one is a tremendous accomplishment. 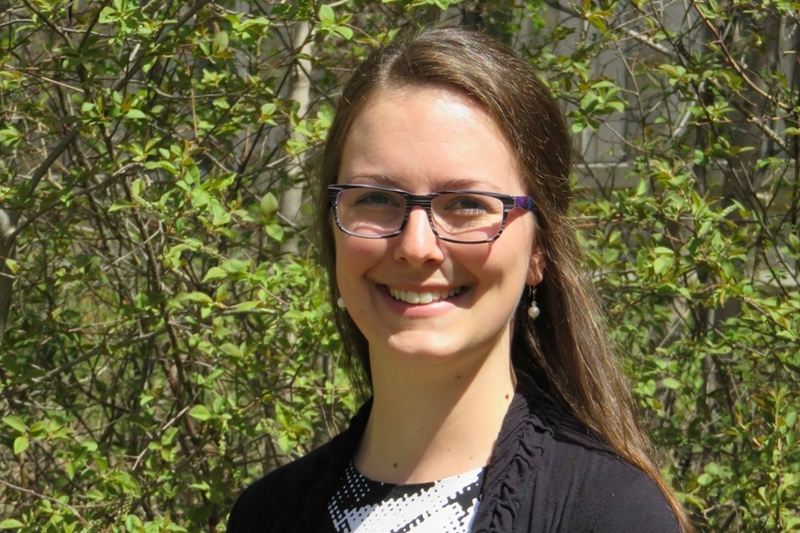 Katherine started her Master’s research under the supervision of Dr. Susan Whiting in January 2016 after completing a Bachelor of Science (Honours) degree from the University of Prince Edward Island in 2014. She also completed an integrated dietetic internship and worked as a clinical dietitian in an acute care hospital prior to beginning her graduate studies. Her Masters’s research project seeks to assess nutritional supplement use and dietary intakes of key nutrients (protein, calcium and vitamin D) by high risk older adults with complex medication use. Specifically, she will be investigating the potential for adverse drug-nutrient interactions in a sub-set population of adults over the age of 65 years and will develop a clinical tool that will screen for poor intake of dietary protein in a population at high risk for chronic diseases such as cardiovascular disease and osteoporosis. Additionally, Katherine’s study seeks to identify initial data needed to implement nutritional interventions that are feasible at the community and acute care levels, which will aid in improving the health status of people living with chronic disease, especially older adults.